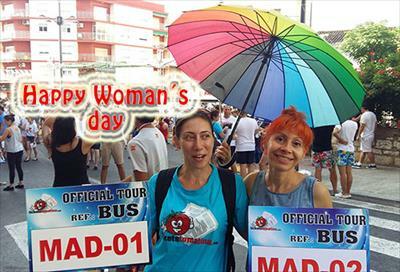 On Women's Day we celebrate that half of the ticketstomatina.com team are women. We are very committed to gender equality, in our team we have as many women as men, with the same jobs, the same working conditions, the same salaries, the same timetables, the same valuation, the same respect and a lot of desire to keep it that way. We remind you that we have special prices for Tomatina 2019 until the end of February, take advantage of the opportunity before the price of all our packages goes up. Come to Tomatina 2019 safely by buying this pack that includes the Bracelet-ticket, a locker to store your belongings and our Party in Buñol. 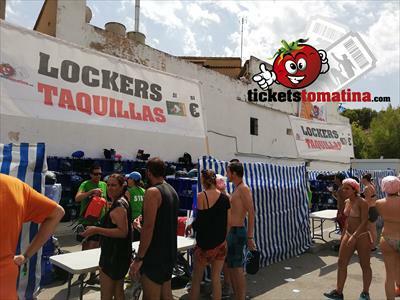 Take advantage of our offer at the best price, ticket Tomatina 2019, complemented with accessories for the battle and our great party in Buñol, for only 25 € Hurry to buy the package that will only be valid until the end of the month. Have you ever heard of the Valencia Fallas? 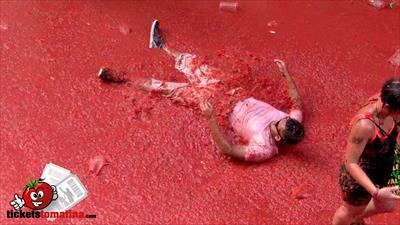 San Fermines, Tomatina and the Fallas are the Spanish festivals that have more searches in google. The ticketstomatina.com team wishes you a happy new year 2019 and hopes that this year you return to enjoy the tomatina de buñol with us.